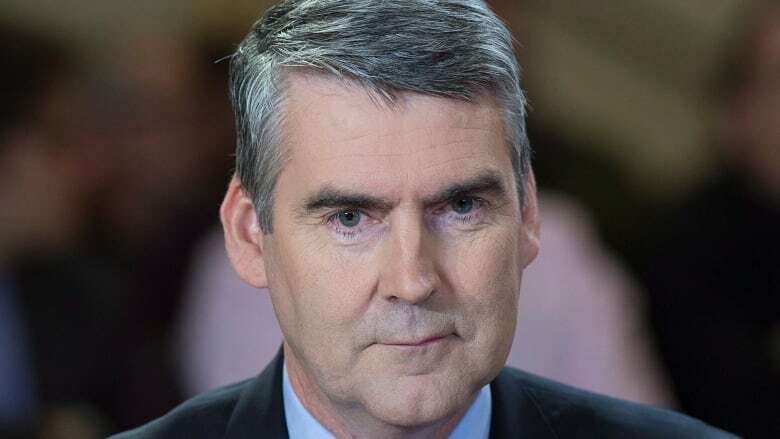 Nova Scotia Premier Stephen McNeil says he did not apply any pressure to the provincial department that spent $2.3 million on a new track and field facility in his constituency. McNeil said Thursday he did work with the Bridgetown community in his role as its MLA to help put together the successful funding application. "I saw the proposal before it came in," said McNeil. "I said to the community, 'You have to put that in to Communities, Culture and Heritage.' I did not at any time call up the deputy or the minister and say this project has to be done." McNeil challenged suggestions he lobbied for the project, saying it was approved through "the normal process." "Your phrase that I lobbied the government is inappropriate and inaccurate," he told reporters. "You have no foundation for that accusation." The $3.5-million project, which includes a grass field, an artificial turf field and an eight-lane running track in Bridgetown, saw Ottawa contribute $1.1 million. Progressive Conservative Leader Tim Houston said McNeil was within his rights to advocate for his constituents. However, Houston said the process under the Small Communities Fund program needed to be more transparent. "What we are talking about is the exception to the rule, where the province has paid more than the share that it would normally pay," said Houston. "This was done differently and people still don't know why." NDP Leader Gary Burrill said he would accept the premier's explanation, were it not for the government's track record. Burrill pointed to questions that were raised when McNeil said he wasn't lobbied about the development of the Sydney, N.S., port during a meeting last year with former prime minister Jean Chretien. McNeil's assertion prompted a complaint from retired union activist John McCracken. "It's only reasonable that when we come to a situation like this that people would have questions," he said. On Wednesday, the deputy minister, Tracey Taweel, told reporters the community didn't have the means to pay its share of the cost.